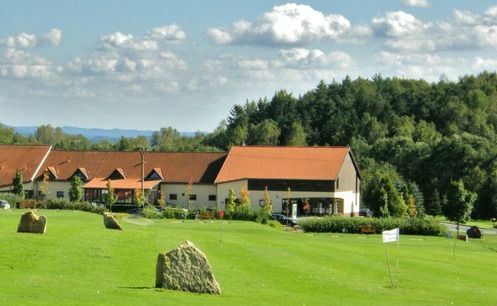 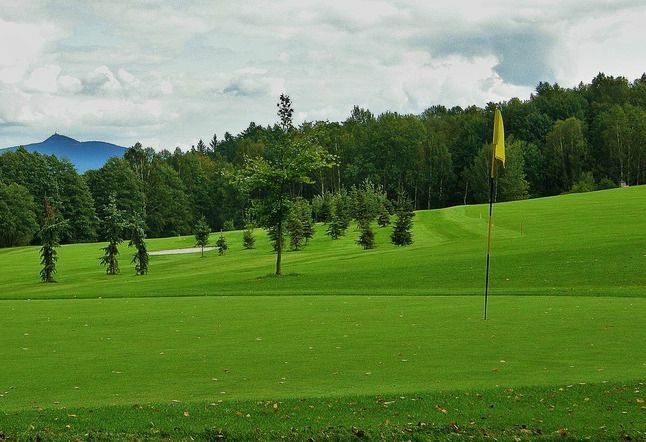 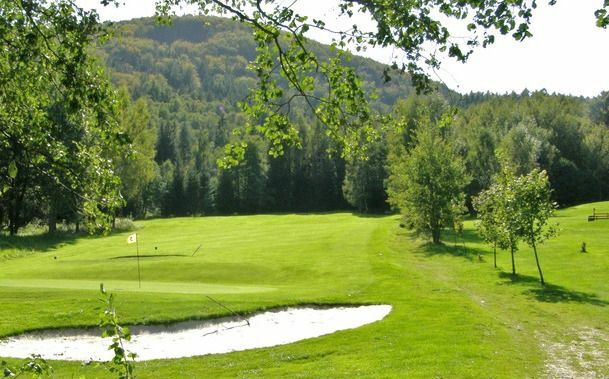 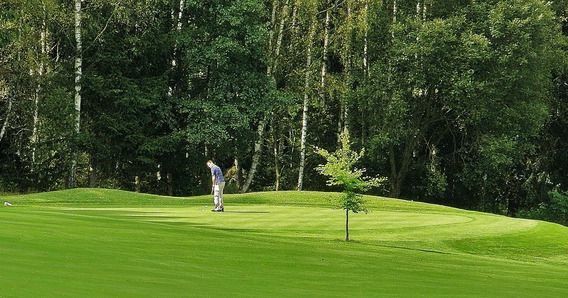 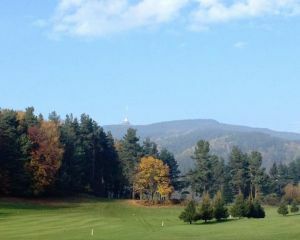 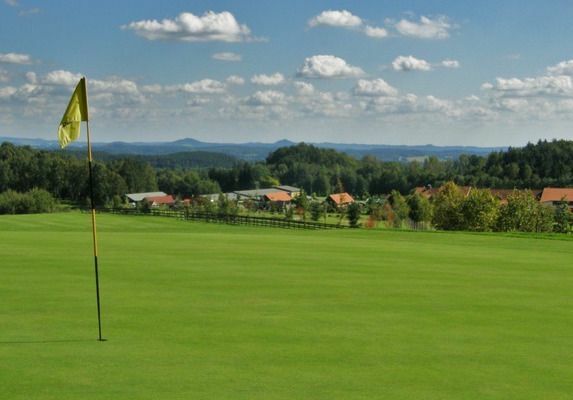 This eighteen-hole course is surrounded by magnificent deep forests and the typical cone-shaped peaks of the Lužické hory Mountains. 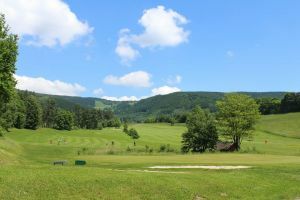 The Malevil Ranch offers exceptional facilities: three restaurants, tennis and volleyball courts, a swimming pool, squash court, bowling, air rifle range and horse riding. 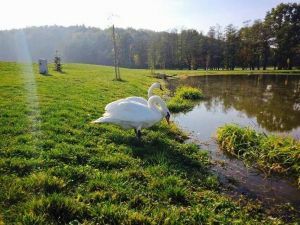 Children will love the small zoo. 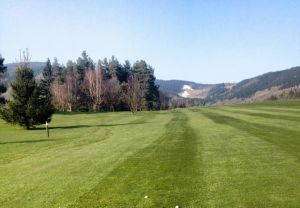 Malevil (18) is not yet in our pool of Golf Courses for orders.